Adreian Payne has taken his professional basketball career overseas, signing with Panathinaikos of the Greek Basketball League. 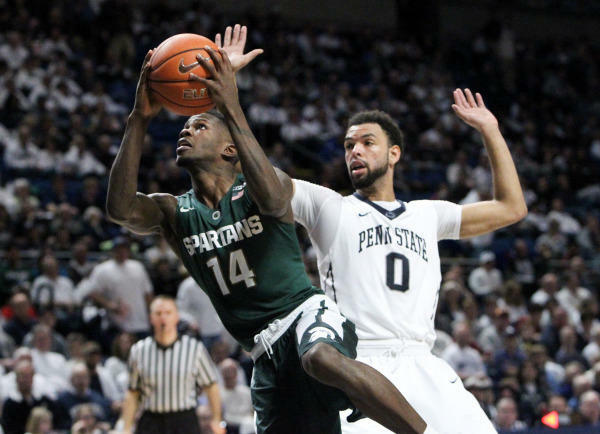 Tonight's "Current Sports with Al Martin" 2 Minute Drill brings you postgame coverage from tonight's Michigan State men's basketball win over Penn State. It took a 52 point, comeback effort in the second half to get the dub. 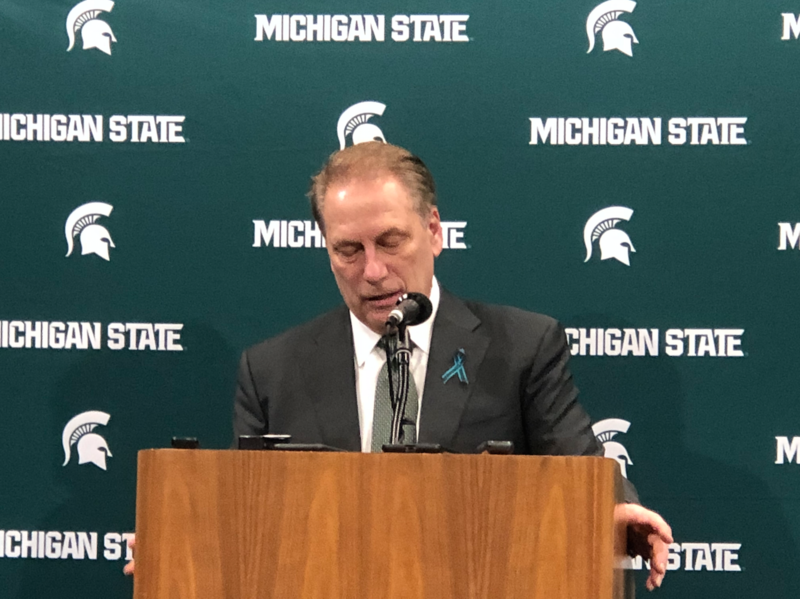 However, all of the attention was, yet again, focused on Spartans head coach Tom Izzo and his response to the ESPN "E:60" report, which calls into question the program's integrity. Brooks Laimbeer, soccer reporter for Impact Sports, joins the show to break down the World Cup Final with Germany emerging as the champion. Also, Matt and Alex host the show all week as Al is on vacation missing all of the fun news in sports. The duo discusses all of the latest NBA free agency moves, and go over the winners and losers. Also, the Home Run Derby and NBA Summer League are discussed. It was a stacked show on Current Sports today. To start, Dan Killbridge from 247sports.com joins Al to discuss the future of recent NBA draftees Gary Harris and Adreian Payne. He also touches on the latest MSU football recruiting news. Later, Brooks Laimbeer from MSU Impact Sports joins Al to summarize the USA loss to Belgium, and analyzes the state of soccer in the United States. To close the show, Matt and Alex hit on the most recent news in sports. 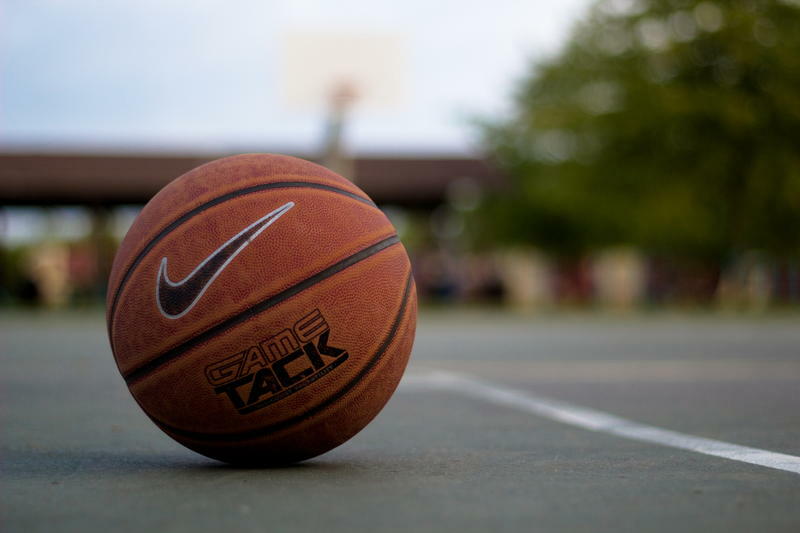 On today's show, Al invites Brooks Laimbeer from MSU Impact Sports to discuss the latest updates of the World Cup. Laimbeer also gives his analysis of USA head coach, Jurgen Klinsmann. Later, Matt and Alex join and grade the NBA draft picks, and discuss the surprise of Gary Harris. Finally. reflection Friday moments are revealed.